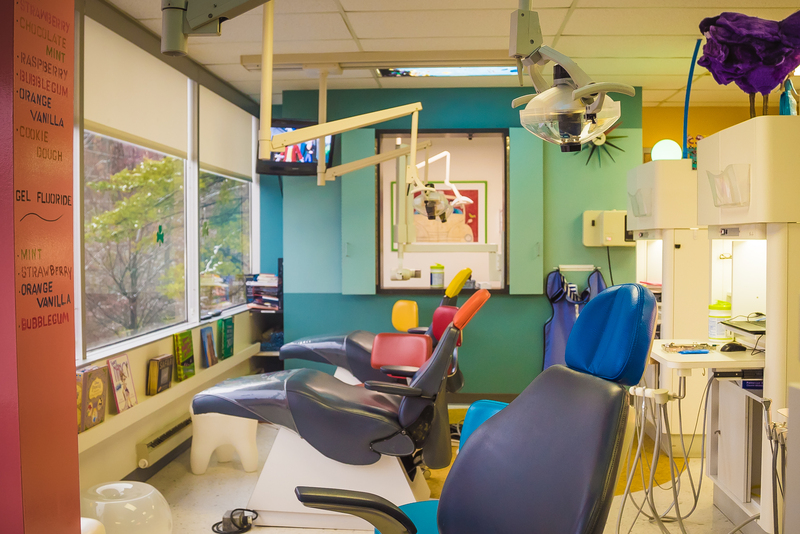 After your name is called in the waiting area, Dr. Wolff’s team will take you into a big colorful room for your dental exam. You will hop up into one of the big, comfy dental exam chairs that will make you feel like you are riding in a spaceship. The chair will have a soft place for you to rest your head and lots of room for you to stretch out your legs. 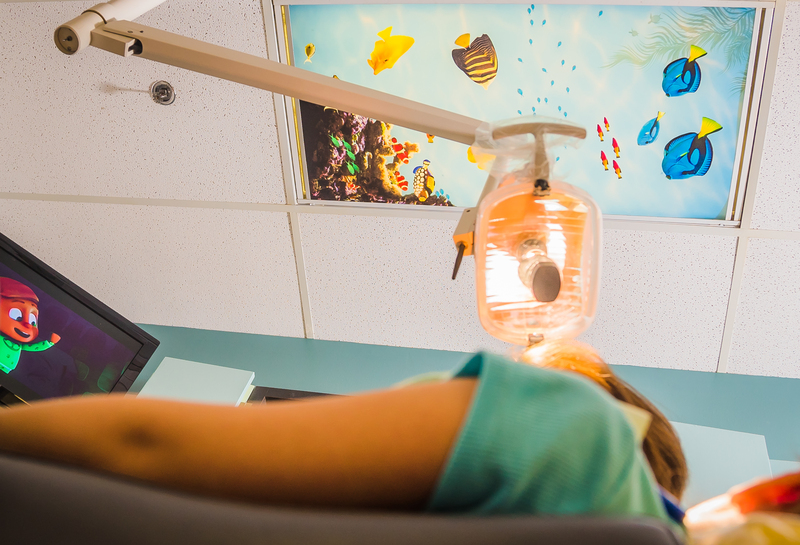 During the dental exam, a bright overhead light will shine down on you like a giant flashlight. This will help Dr. Wolff and her dental assistant see into your mouth! They’ll ask you to “open wide” so that she can count your teeth and make them sparkle. Dr. Wolff will shine your teeth using a spinning toothbrush. She will also check for sugar bugs and make sure your teeth are growing right and that your gums are nice and healthy. 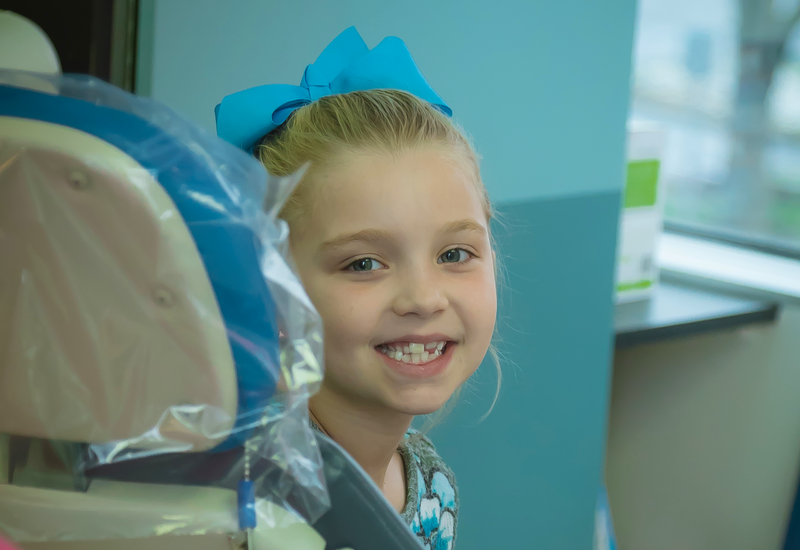 At the end of your dental exam, you’ll get to pick out a prize and sticker from the prize drawer as thanks to you for being such a good patient!